What is a Multidisciplinary Practice? See which of our locations is closest to you! Complete cancer care close to the ones you love. We take care of the whole patient with many support services options. 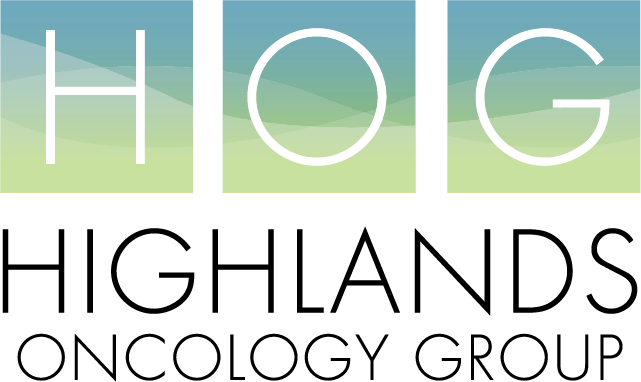 Nationally recognized and highly trained medical providers at Highlands Oncology. HOG participates in many multidisciplinary groups to ensure optimal patient care. Research studies available for many types of cancer. Knowledge is power. Learn more about specific cancers here. X-Rays are conveniently available at each of our clinics. Certified x-ray technicians stand ready to perform everything from chest to full body x-rays. Most x-rays can be taken, developed, and interpreted within minutes. Our X-Rays are digital and will become part of your electronic health record.